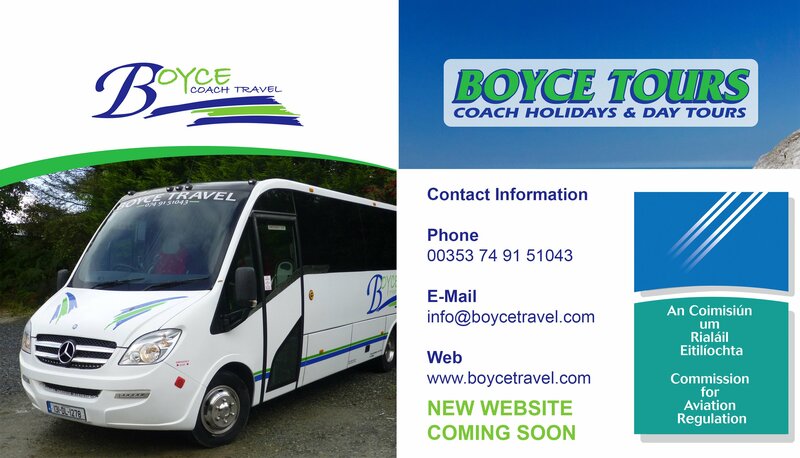 Boyce Travel & Coaches | Luxury coach travel based in Co.Donegal. Enjoy a stress-free holiday or a spontaneous day-trip. Licenced by the Commission for Aviation Regulation, TO 222.